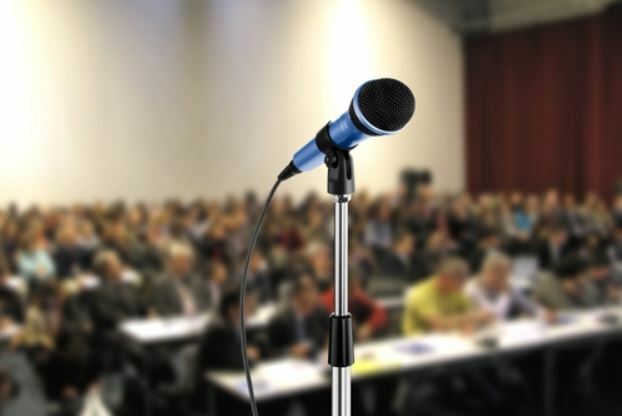 Please send AluMag your paper abstract and speaker information before end of August 2015 to ensure your position as a speaker at the AluMag Symposium. The abstract and paper documents to be presented must be written in English. As a speaker at the AluMag Symposium, you will be invited to stay at the Crowne Plaza Detroit Downtown Riverfront Hotel in Detroit, USA during the course of the event. Your cost will be refunded in compliance with your company`s travel expense policy.